Do you have a goodcake roll recipe? 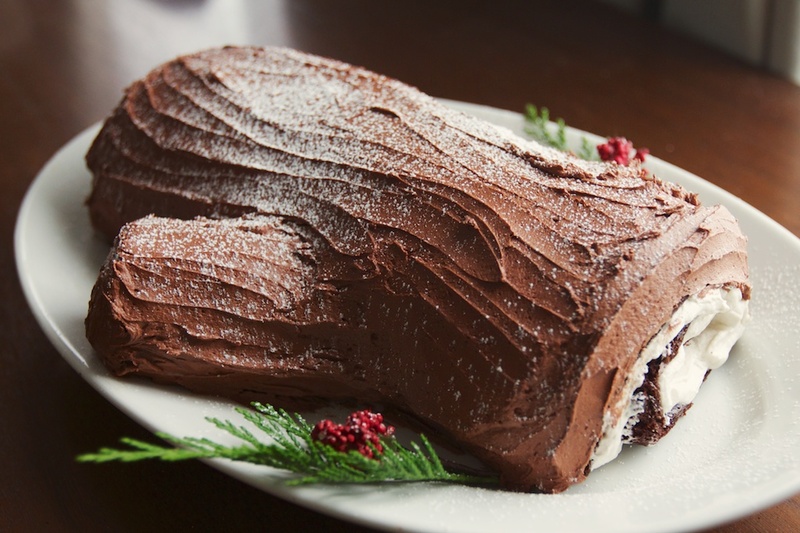 I’ve tried veganizing my grandma’s mocha log a couple times and it didn’t turn out too well. This one is beautiful! I just used a generic vegan chocolate cake recipe, baked in a jellyroll pan, for about 12 minutes. I made a very light almond buttercream for the filling, but next time would try something a little more sturdy and less like whipped cream. Chocolate buttercream on the outside. Watching videos on youtube for how to roll it helped a lot.